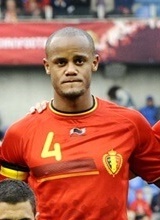 Belgium has been one of the countries that first started professional football competition. Over the years, they were able to achieve different results but only lately, Belgian football has been rising to the levels of the best football nations in the world. Interestingly, Belgian national football team with all its international stars has been much more successful recently than their individual teams but Belgium teams had their moments of success. In general though you can bets on the Belgian national team winning any major tournament are slim. Even online betting websites are not generous to these odds. 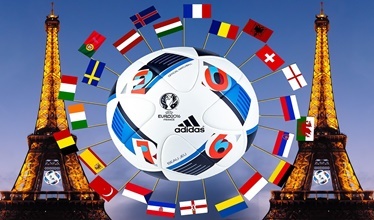 As it was mentioned previously, Belgian football teams are currently not able to compete with some teams from the European biggest leagues such as England, Spain, or Germany. Because of that, their success on the club level has not been that great. 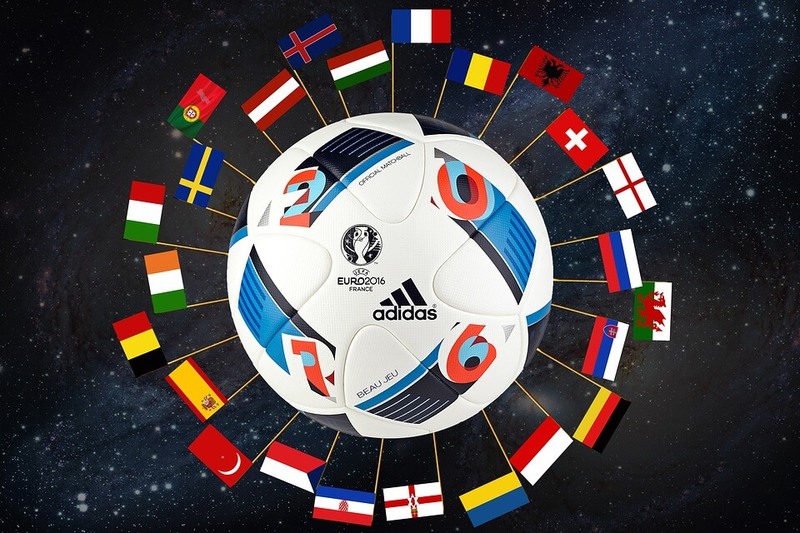 Football clubs from Belgium are regular participants of the UEFA Champions League as well as UEFA Europa League. However, their achievements in those competitions have not been great. 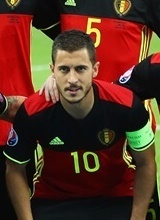 For the last eight or nine years, Belgium has been known as a place where some of the best young players in the world are being born. Unfortunately for football fans in Belgium, the financial situation of the teams in the country is great and they cannot compete with other teams from previously mentioned countries. Because of that, Belgian teams are not able to keep their young and amazingly talented players which leave Belgium and join other European teams after only one or two seasons spent in Belgian team. While Belgian football clubs are not able to produce good results because of that fact, their national team has been making huge advancement and they are now considered to be one of the best national football teams in the world. The Belgian most successful football team is RSC Anderlecht and they have been regular participants of different European competitions. However, just like RSC Anderlecht, other teams from Belgium such as Club Brugge KV, Standard Liege, KRC Genk, and KAA Gent have not been able to achieve any greater success in the international scene. When it comes to their national football league, RSC Anderlecht is by far the most successful team in the country as they managed to win 34 titles in the national league. The second most successful team in Belgium is Club Brugge KV with 14 titles of the national league. For many years, previously mentioned teams and other Belgian teams have been producing great young players and they became famous in the world of football as teams with the best football academies, especially RSC Anderlecht. Belgian national football team made their debut back in 1904 when they played against France and that game finished draw with each side scoring three goals. Since then, Belgian national football team has been improving and today they are considered to be one of the best national teams in the world. In the FIFA ranking that ranks all national football teams in the world, Belgium is currently in the fifth place but they were in the first place from November 2015 to March 2016. So far, Belgium has appeared 13 times at the World Cup and they made their debut in this competition back in 1930. Their best result in this competition was fourth place back in 1986. 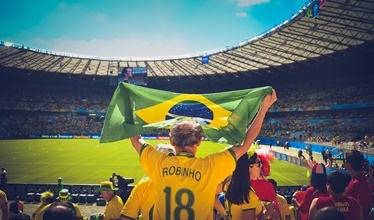 During the last World Cup that was held in Brazil, Belgium was one of the biggest favorites for the title but they were not able to perform in that fashion and they finished the competition in the sixth place. When it comes to the European Championship, Belgium played five times in that competition. In 1980 European Championship that was held in Italy, Belgium reached the finals where they were defeated by West Germany. Up to this moment, their second place at the 1980 European Championship is their best result in the international competitions. 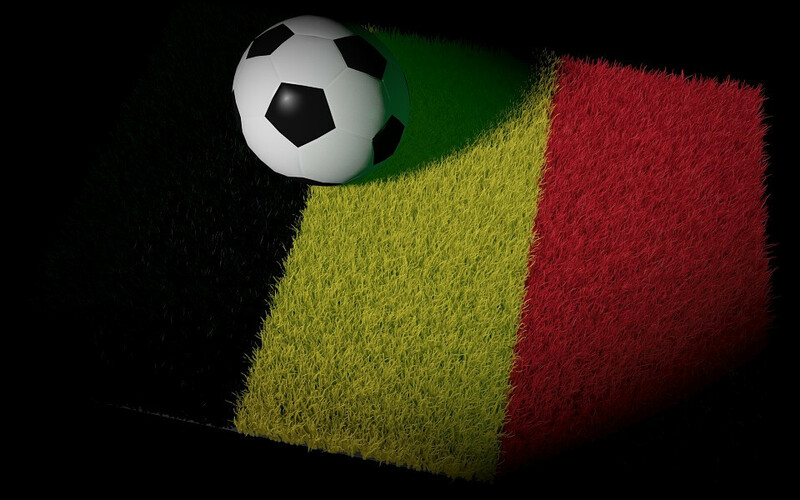 Currently, Belgium is one of the best football nations in the world and that is mostly the result of the team whose players are playing all over Europe in some of the world's best football teams. Besides that, they have been some of the most important players in those teams for a long time. For example, Romelu Lukaku, Eden Hazard, Thibaut Courtois, Simon Mignolet, Jan Vertonghen, Toby Alderweireld, and Kevin De Bruyne are all some of the most important players in their teams. All of these players are currently playing in some of the best football teams in England which tells enough about the quality of those players. 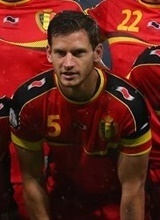 Besides those players in England, Belgian players like Youri Tielemans, Thomas Meunier, and Dries Mertens also play in France and Italy. 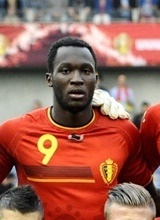 Hard working Lukaku is reaping the benefitsRomelu Lukaku’s transfer to English giants Chelsea for reportedly an initial £10 million outlay has begun to bear fruit, albeit not with the club who footed the bill. Lukaku revelling in West Brom roleAfter enduring a difficult opening season, Romelu Lukaku is beginning to find his feet away from Stamford Bridge. Eden Hazard’s Chelsea takeoffWith hype surrounding him as he arrived in West London, many wondered how long it would take Eden Hazard to make his mark in Premier League. Vertonghen and Dembélé slotting in at SpursThe two banner signings that kicked off the Villas-Boas regime were Belgians – Dembele and Vertonghen are ready to take Spurs to the next level. While Belgian national football team had much more success at the World Cup, they were not that successful at the UEFA European Championship.